Knight Property Group and M&G Real Estate have netted the first tenant for the redevelopment of the £30m Capitol Building in Aberdeen. PwC will relocate from its existing premises at Albyn Terrace in the traditional business district of Aberdeen’s city centre. The deal was announced at last night’s launch of the building. 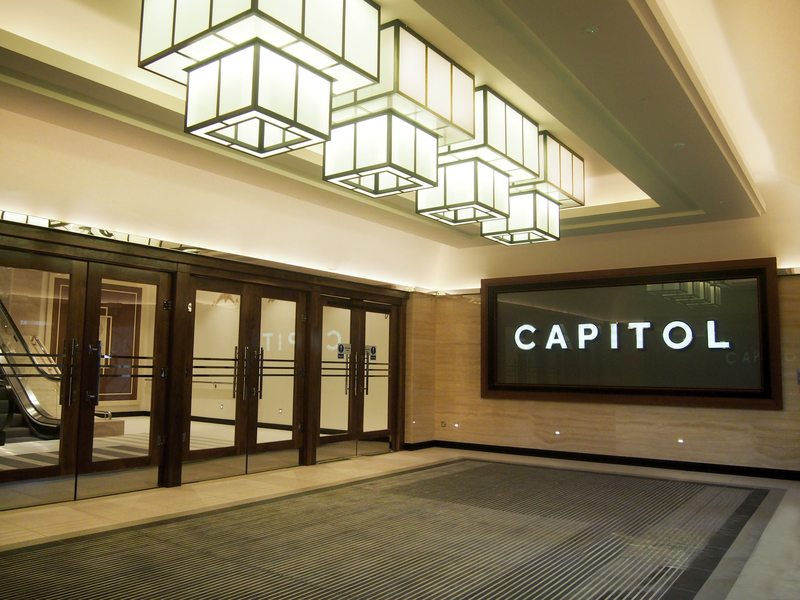 The Capitol is an iconic Art Deco building and a former cinema and theatre on Union Street in the city centre, which closed in 2008 and laid vacant until the duo purchased it in 2013. The theatre played host to many famous acts including the Rolling Stones, the Beatles and Johnny Cash. The refurbishment has seen the building transform into 72,600 sq ft of offices, with column free, large floorplates, while retaining the original front of house canopy, entrance and inner vestibule doors and Art Deco fittings. The building is the only city centre office scheme to complete this year. Savills, Ryden and RB Robb are lettings agents.